W x SG x L + BG: 16" x 6" x 12" + 6"
Promote your business with these cool washable leather style bags. The more you wash this 4 color process 16x12 washable paper bag the more aesthetically appealing it becomes. Great for carrying up to 20lbs of... food... household goods... apparel or anything else that can fit inside of the washable paper bag. The printed art on the heavy duty bag is able to withstand greater than 30 washings by a household washing machine using standard laundry detergent. Imagine what this washable paper bag itself is able to withstand if the art can handle that many washings? May be washed with clothing, even denim jeans. Four color process printing hold up well to washings and use. The more the printed bag is washed the more of weathered, vintage look the art has. Similar to the same result of a well worn, often washed t-shirt. The same tough material as that light brown colored patch on your jeans, that you thought was leather. A cellulose-based product that is constantly being grown. Is a sustainable product. Accredited by both the Forestry Stewardship Council (FSC) and Oeko-Tex, professional bodies which ensure that the material is responsibly sourced and produced, it is also recognized as a vegan-friendly material and a viable alternative to many leather-based products. Meets the Oeko-Tex Standard 100 certification which tests for harmful substances on textiles which are in close contact with skin. 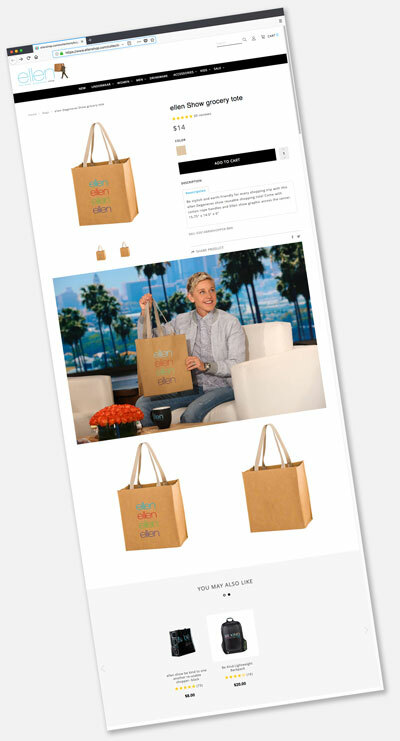 Facebook and Instagram have also made use of using these bags on multiple promotional occasions. Legal professions, the travel industry, the tech industry and financial industries are all significant users of these amazing bags.